If you haven’t checked it out yet, be sure to go to Matt Powers’ new blog www.driftparty.com to follow his adventures. 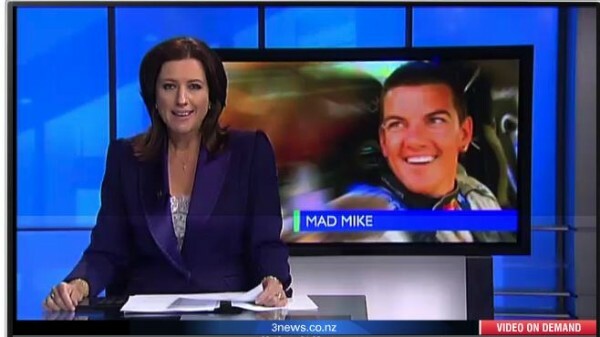 New Zealand’s Mad Mike Whiddet was recently featured on 3 News. Check it out HERE.